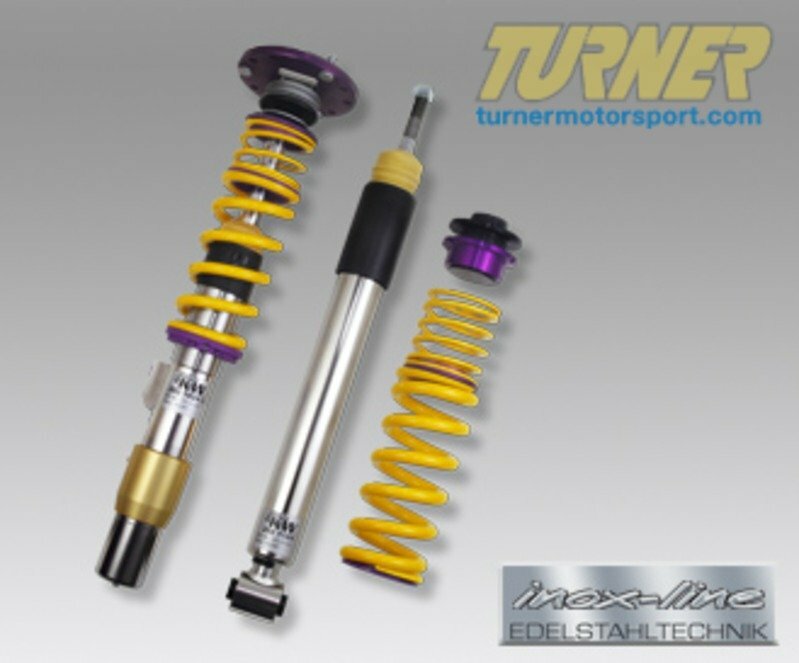 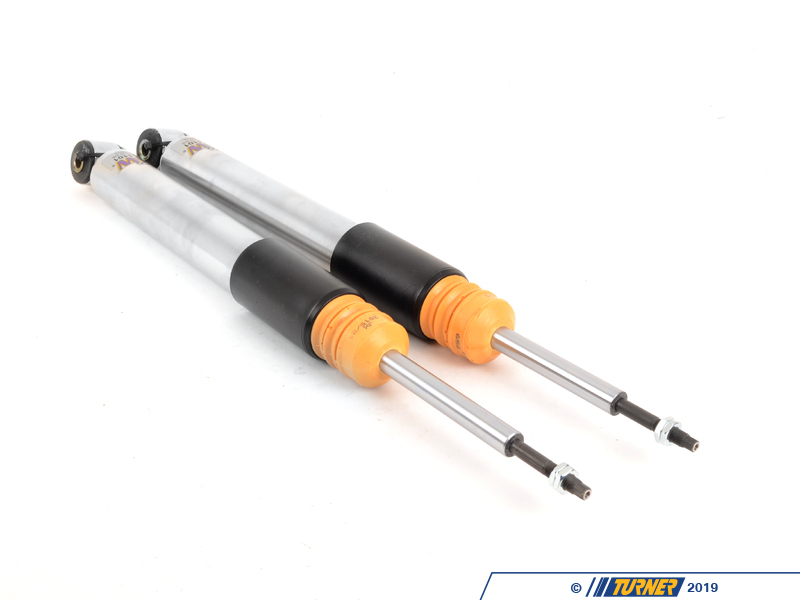 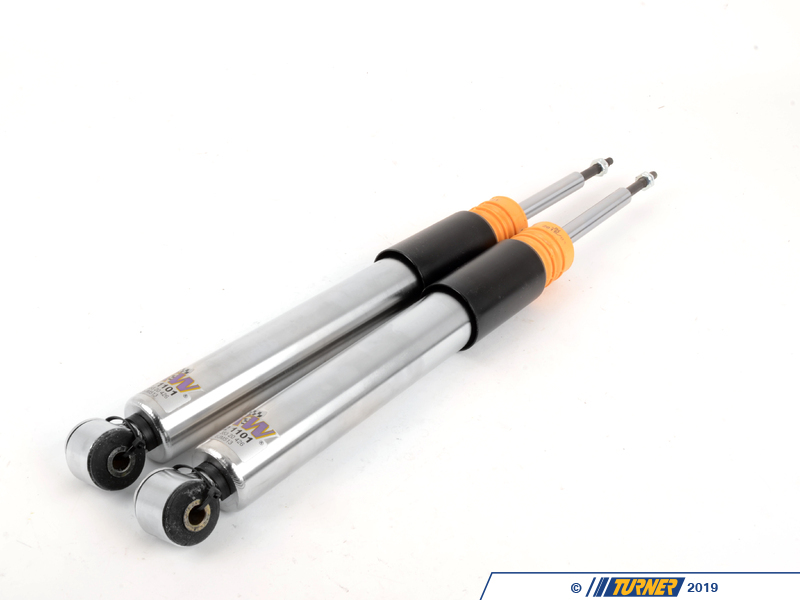 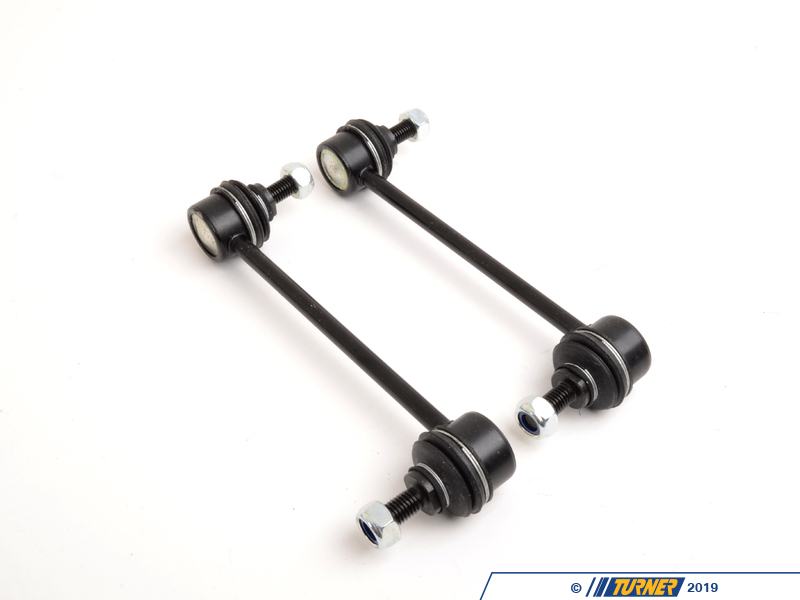 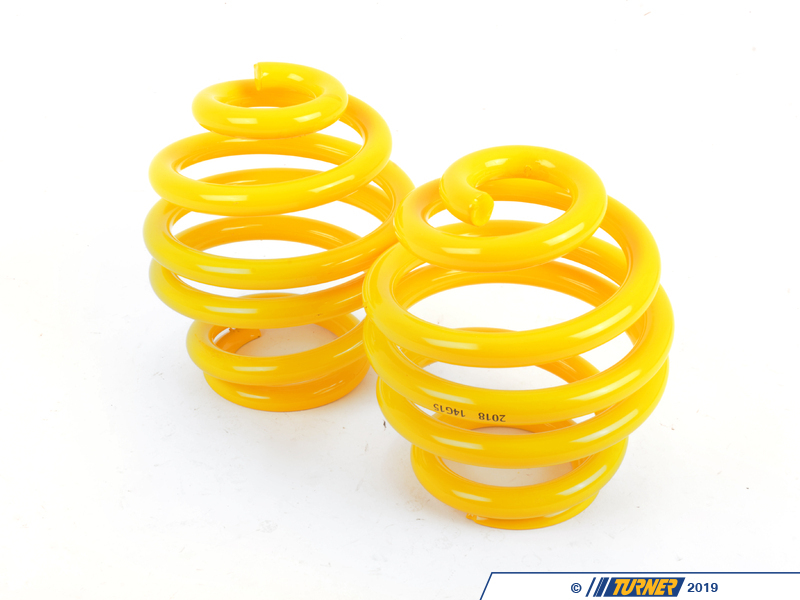 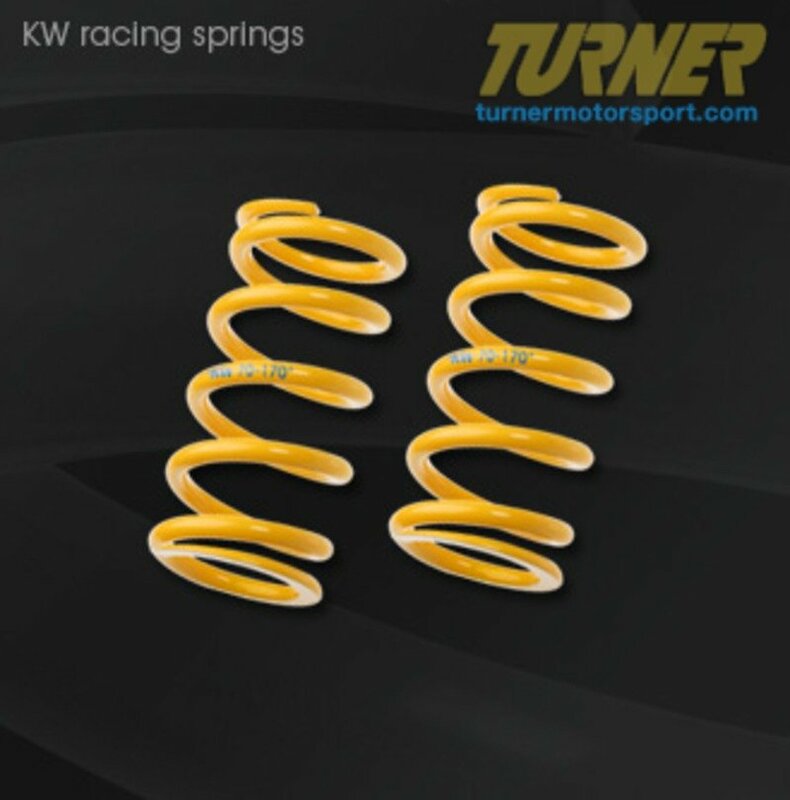 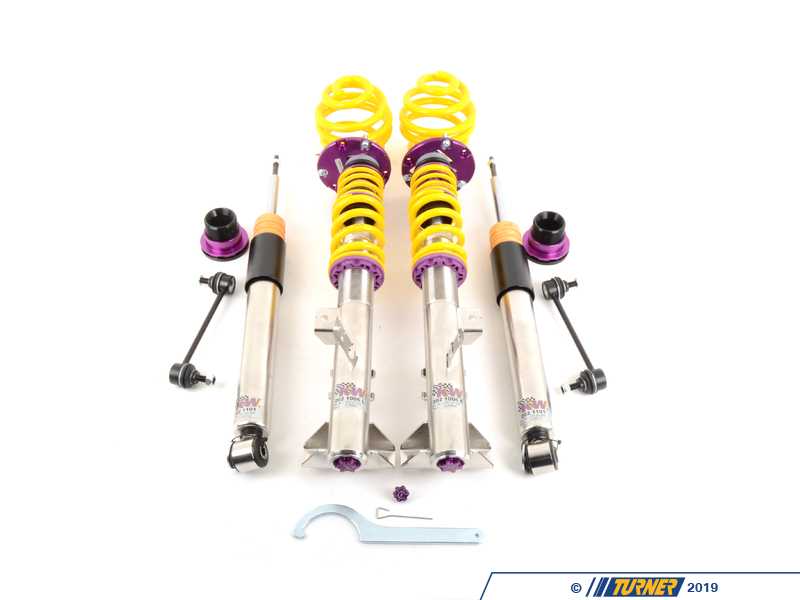 KW Clubsport coilovers was developed for E36 M3 owners who demand a better handling car when participating in track day events, but also require a setup that could be used every day. 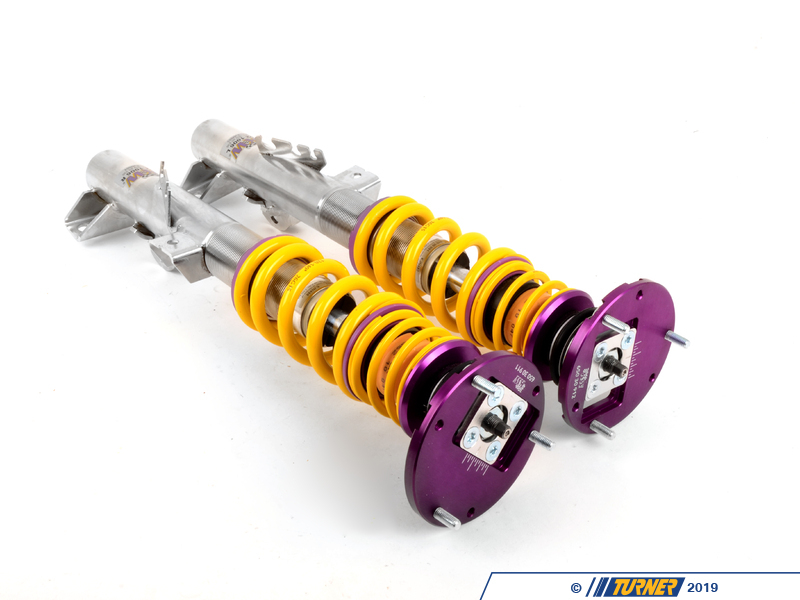 The Clubsport was specifically designed for the Nordschleife using track day tires. 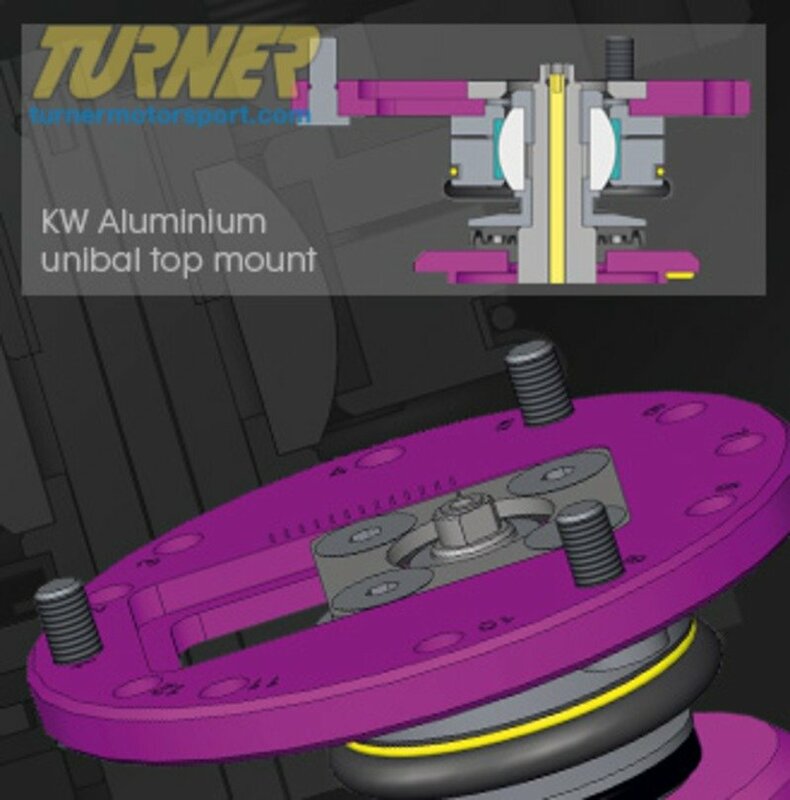 By using the adjustable camber mounts, the suspension geometry can be adjusted to the requirements of tires and the intended use. 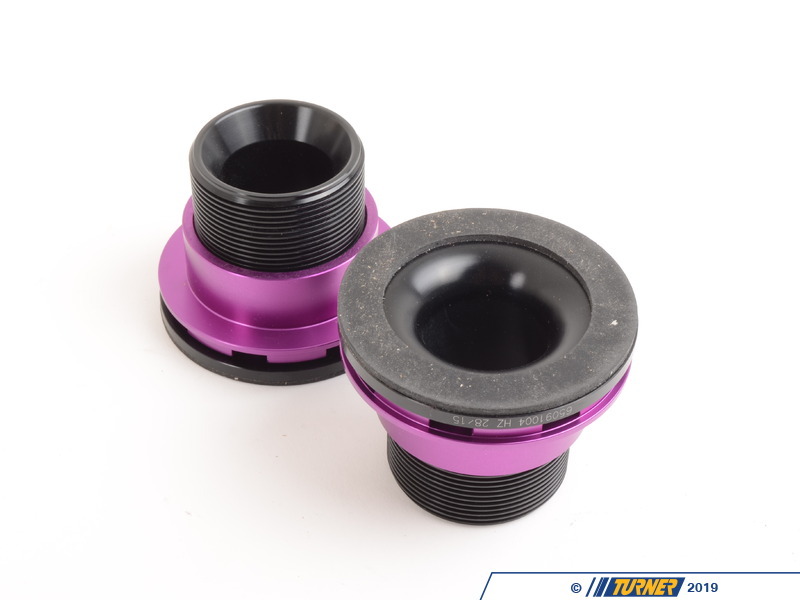 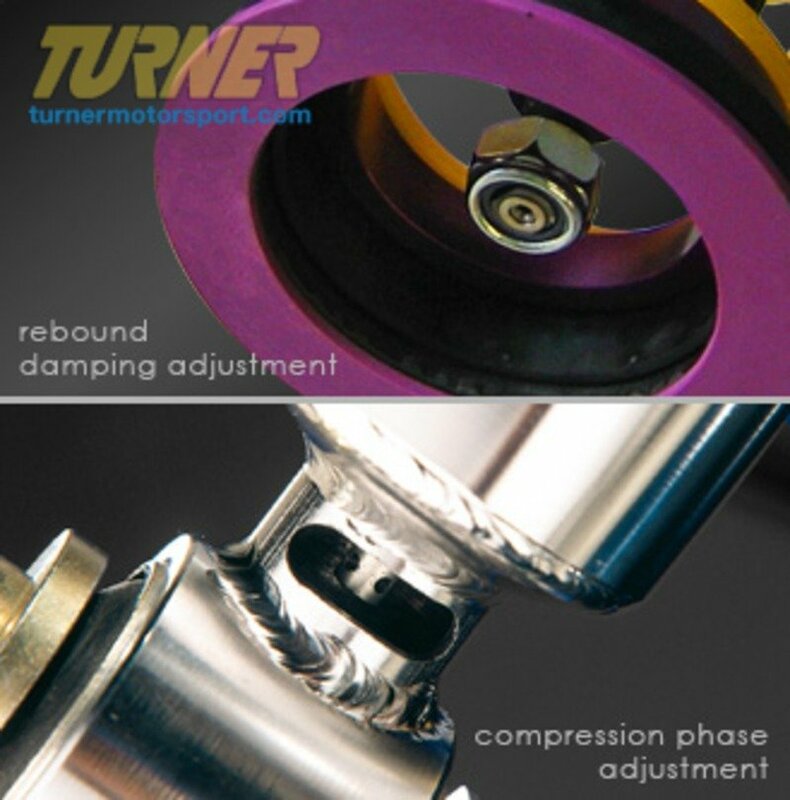 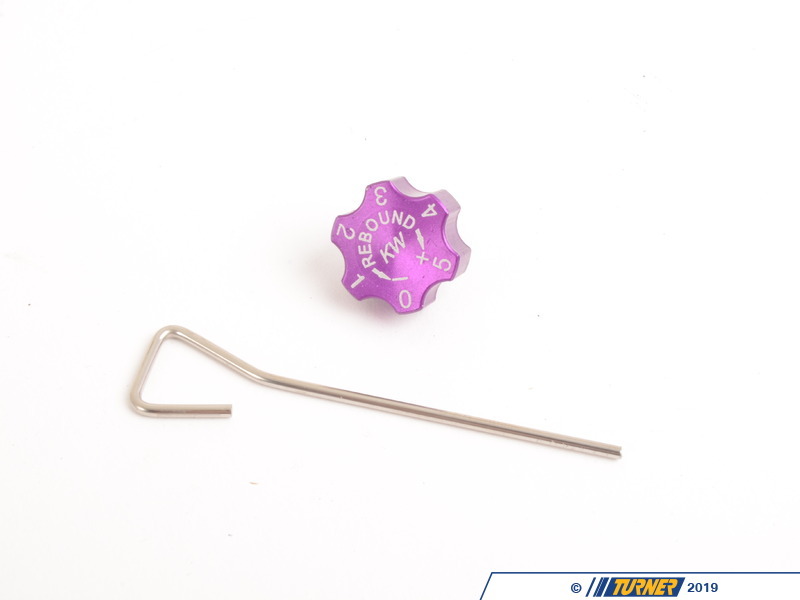 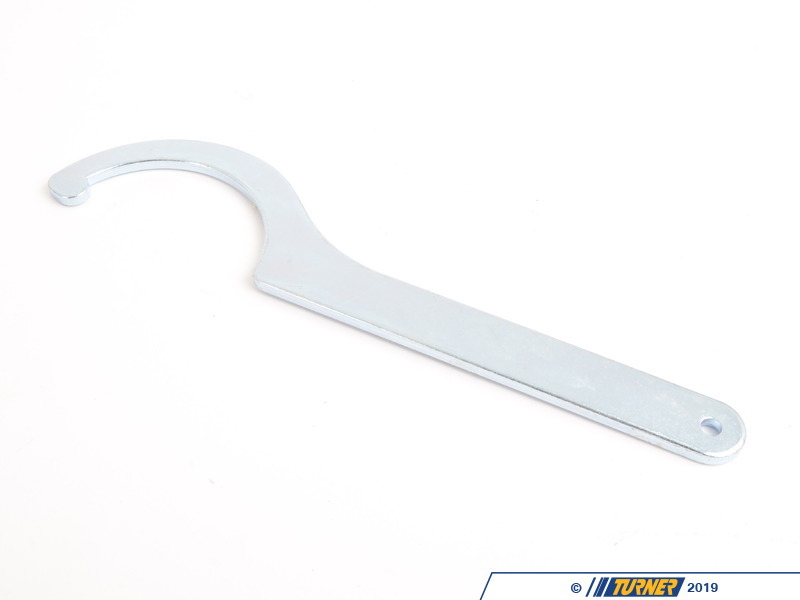 The mentioned adjustment options combined with the independently adjustable rebound and compression damping technology allow a suspension setup according to the vehicle load, tire characteristics and different track conditions. 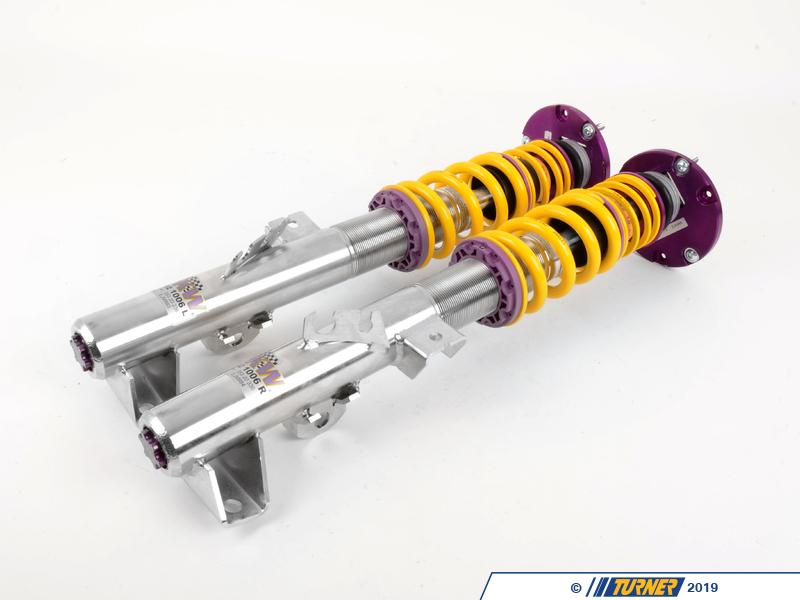 KW Clubsport meets every demand regarding a coilover for the usage on the road and the race track.